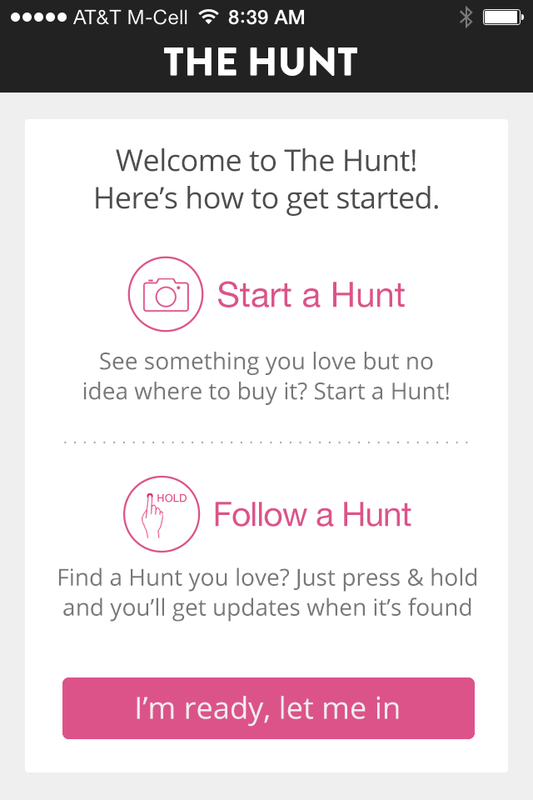 The Hunt is an app I am slowly becoming obsessed with. 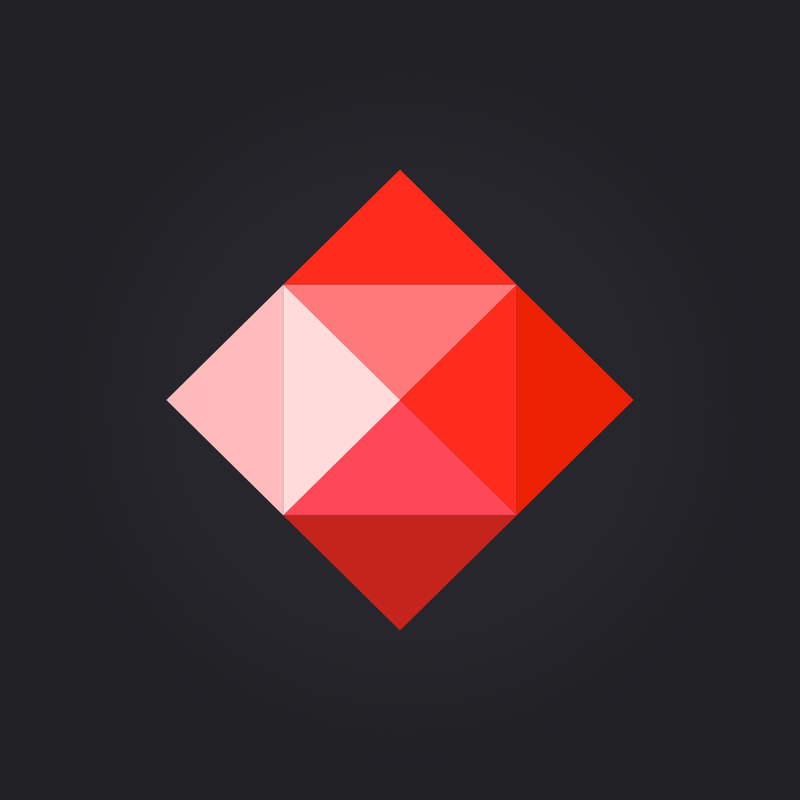 It was recommended to me by a friend, and I believe you beautiful people should be informed about this amazing app too. Have you ever seen a cute outfit that you love, but you can't seem to find the items of clothing anywhere? Well this is the app for you! The idea of the app is that it allows you upload an image of what item you are looking for, and people can reply to you with links to similar or exact items, so that you can purchase them. You can also find other items that other people are searching for, and you can also help other people who are on the hunt! This app is available to download an android or Iphone.